Protects your pots and pans while delivering high-quality cleaning, destaining and water conditioning. 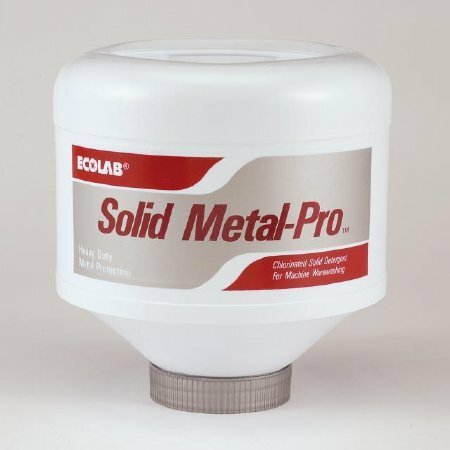 Specially formulated to prevent corrosion of aluminum, copper, brass and other soft metals. If you have any questions about this product by Solid Metal-Pro, contact us by completing and submitting the form below. If you are looking for a specif part number, please include it with your message.